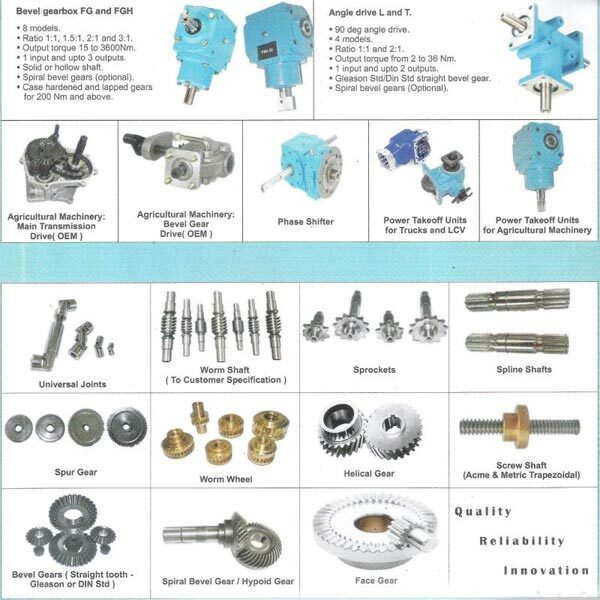 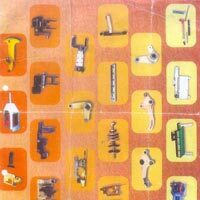 We have been Manufacturers and Suppliers of superior quality Machine Spare Parts for Larsen & torbo, guest keen William and many other industries, since 40 years. 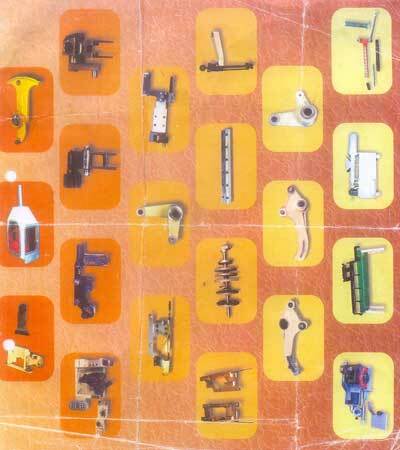 Our large range of Industrial Machine Spare Parts includes soap wrapping machine spares, mandrel, pharmaceutical machines, blister packing machine spares, cartooning machine spares, sealing rollers, cams, sanitary napkin machine spares etc. 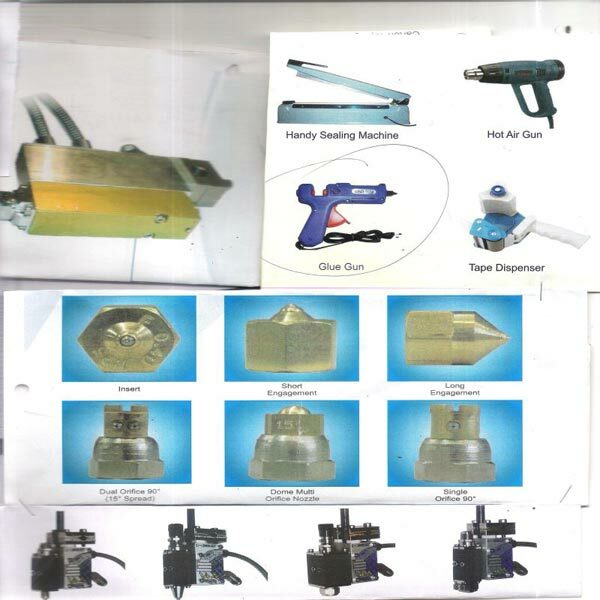 Our Wrapping Machine Spare Parts are manufactured from the premium quality raw materials keeping in mind various quality standards. 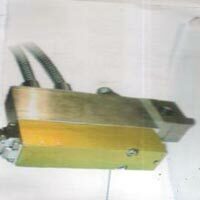 Easy installation, long lasting excellent performance and dimensional accuracy are some of the unique characteristic of our Wrapping Machine Spare Parts. 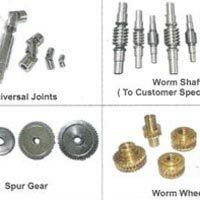 We are well reckoned as one of the predominant Machinery Spare Parts Suppliers, based in India.